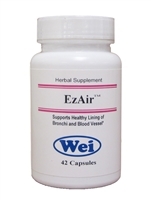 ClearLung helps remove lung heat and reduce inflammation and pro-inflammatory cytokines in the bronchial tubes and air sacs caused by infections or other irritants. 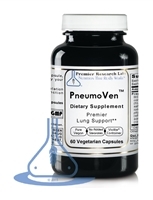 Premier PneumoVen consists of synergistic, broad-spectrum phytonutrients for optimal lung cleansing and support. 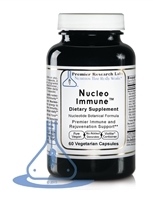 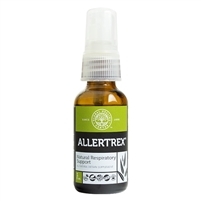 * The extraordinary action of cleansing and building comes from the unique synergistic combination of super nutrients which rapidly promote ideal cellular resonance and function.